The sturdy Ludwig LM-923-SSC snare drum stand is heavyweight and double-braced. 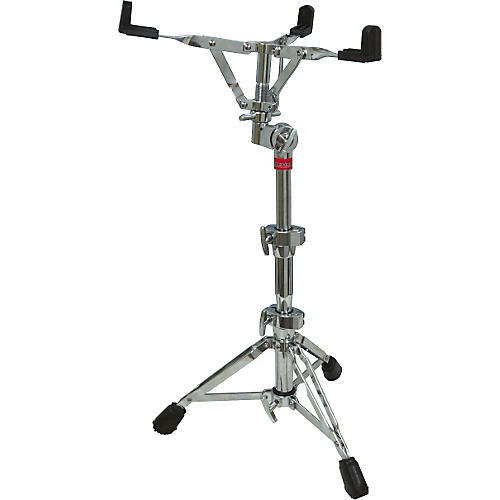 The concert snare stand offers the ability to adjust height. Features collar clamps throughout and triple-chrome plating.